Savour freshly made, authentic Breton crepes and galettes right here in Victoria at LES CRÊPES DE MARION. 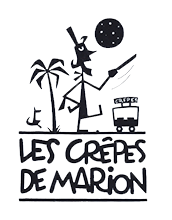 A native of Brittany in France, the birthplace of crepes, Marion learnt the traditional art of crepe and galette making from the best in the business. She will take you on a trip to France with her sweet and savoury crepes. "Food has always been a strong culture in my family, with my auntie running a renowned creperie in Brittany and my brother a reputable young chef. I wanted to share my knowledge and love of Breton food with you, here in Melbourne. I will bring to you the taste of the streets of Paris through the sweet crepes I make using free range ingredients starting with the eggs, and home-made seasonal ingredients using a secret family recipe more than 30 years old. If you want to bring a French touch to your birthday parties, school fetes, business events or any other functions you may hold then don't hesitate to contact me." 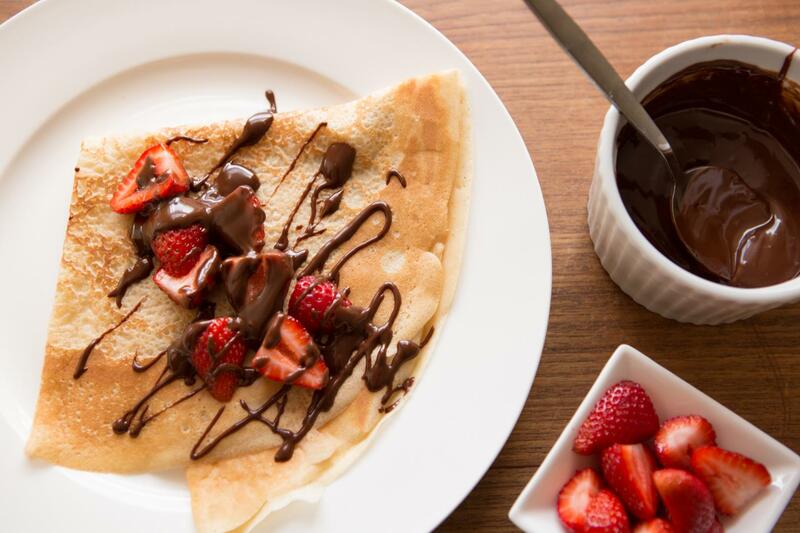 LES CRÊPES DE MARION mobile stand can be found at your local farmers’ markets throughout Melbourne, Mornington Peninsula, Country Victoria and other Bayside regions. We also cater for private and corporate events, such as weddings, anniversaries, birthday parties, kids parties, corporate functions, open days, school fairs and more. 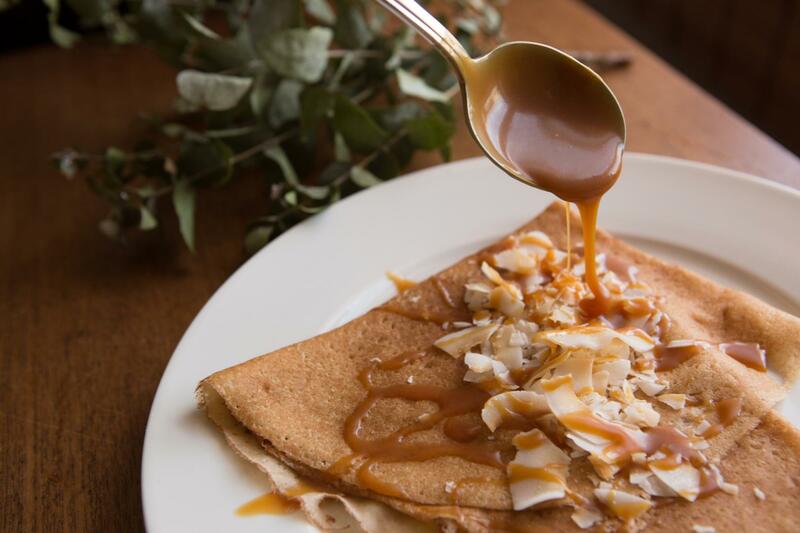 Perfect for a quick bite or a more consistent meal, we serve a wide variety of sweet and savoury crepes with an assortment of classic and seasonal fillings. Marion also specialises in crepe cakes – a unique and original grand finale for a meal that will wow your guests.